If you have read all the How To’s of our Booking & Appointment Plugin for WooCommerce, you might have noticed that we have provided tutorials for all types of bookable services. When you use this plugin for different services you come across a need to change field labels with Booking & Appointment Plugin for WooCommerce for your services. You don’t want the “check-in date” and “check-out date” label for every other product. For e.g. movies require labels which are much different from the regular hotel bookings labels. Providing suitable field labels for your services helps the customers to easily identify and book your services. 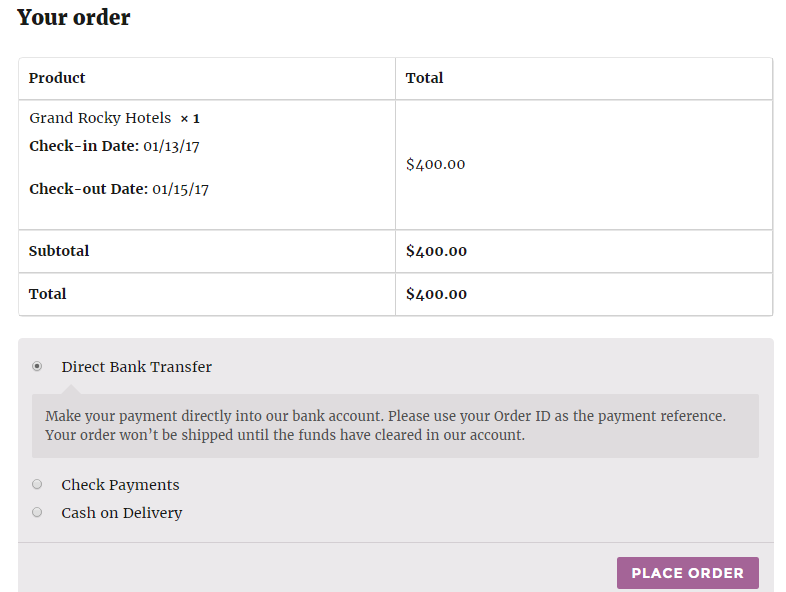 In this post, we are going to learn how to change field labels with Booking & Appointment Plugin for WooCommerce by taking up various examples. 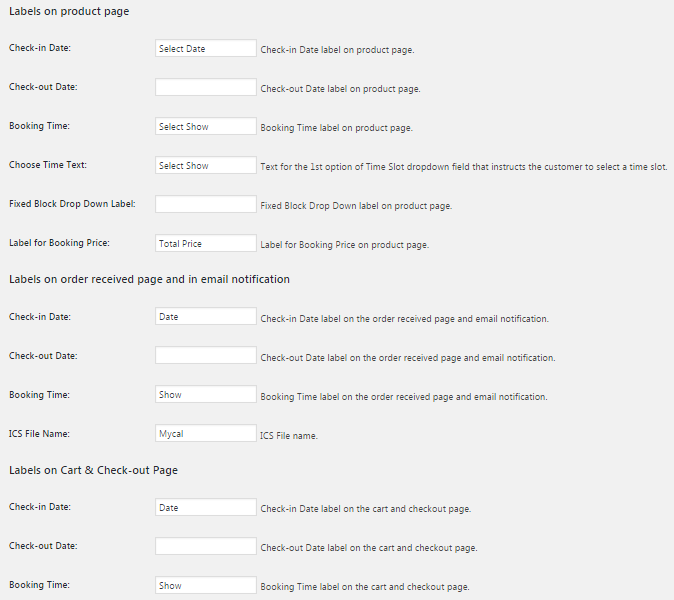 Labels on Product Page contains 6 fields as shown in the below image. Check-in Date: It lets you set the label for start date booking calendar on the Product Page. 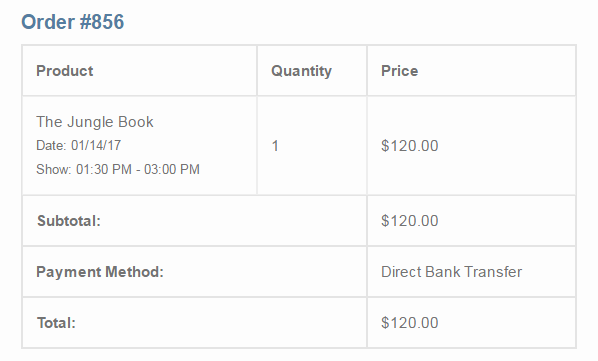 Check-out Date: It lets you set the label for the end date booking calendar on the Product Page. Booking Time: This label is for booking time if your services is an appointment. Choose Time Text: It lets you change the text of the default option of the drop-down list of the time-slots added by you. Fixed Block Drop Down Label: It allows you to change the text of the default option of the drop-down list for your services provided your for multiple days with Fixed Block Booking setting. 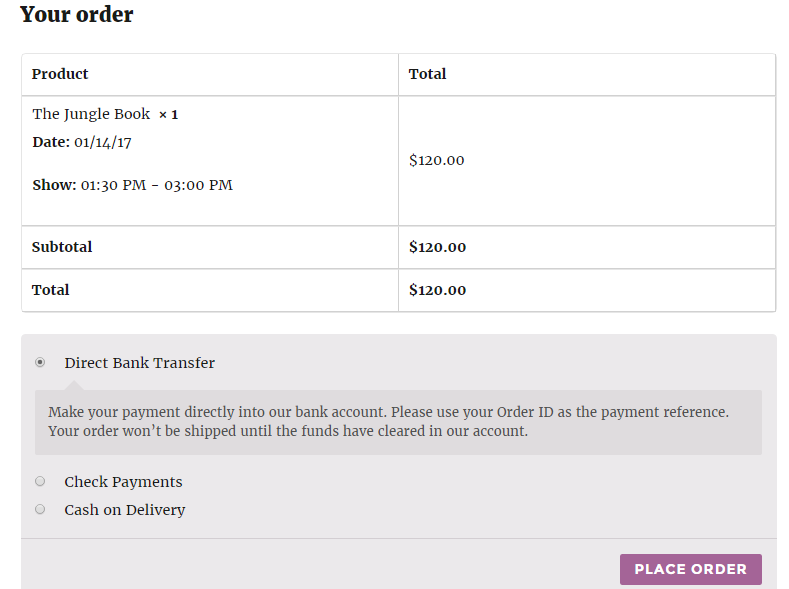 Label for Booking Price: It lets you set the label to the front of your service price being displayed after the booking details are selected. 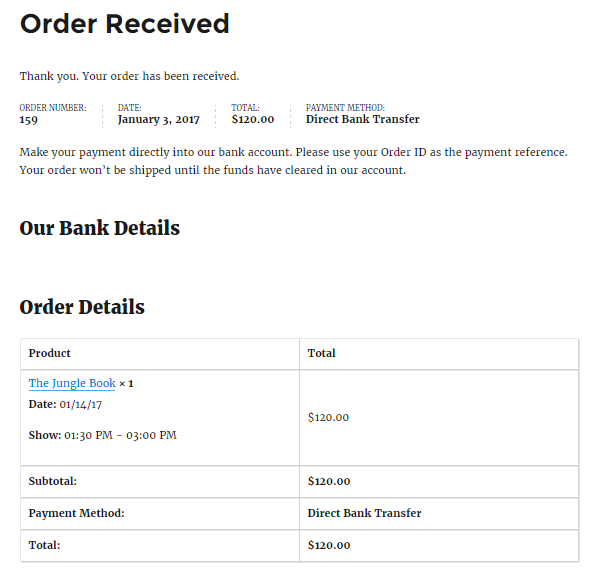 Labels on order received page and in email notification deals with the page when the order is placed and when you receive an email for the same. The first three fields are the same however the value will differ from the one on the product page. The value set in the ICS File Name field is the name of the ICS file of booking event sent in the attachment in the email. 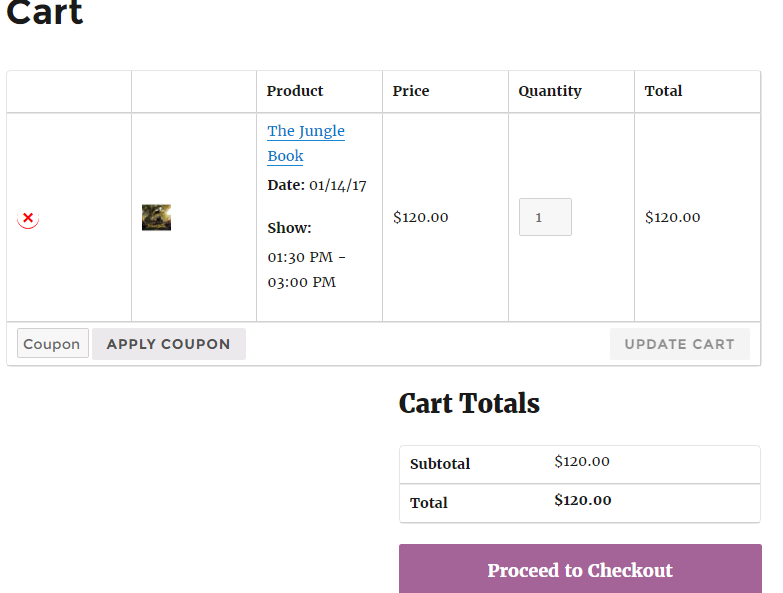 Labels on Cart and Check-out Page have three fields same as above and it can be seen on the cart page and on the checkout page. 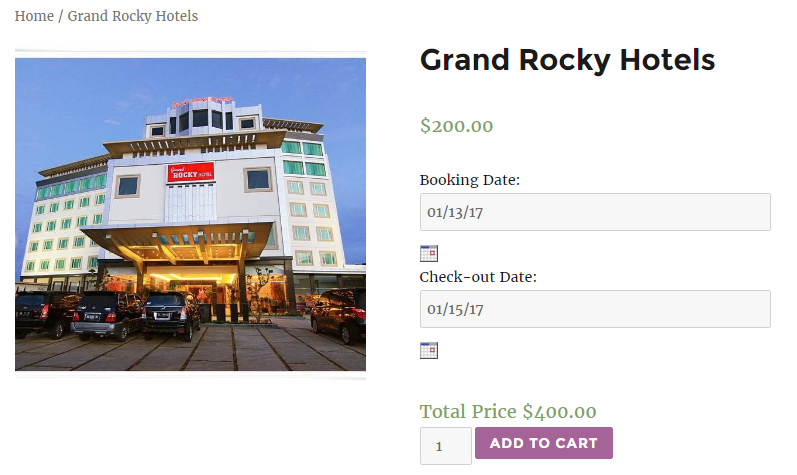 Services for hotel business, tour provider, and resort business can be setup using the multiple days booking method with our Booking plugin. 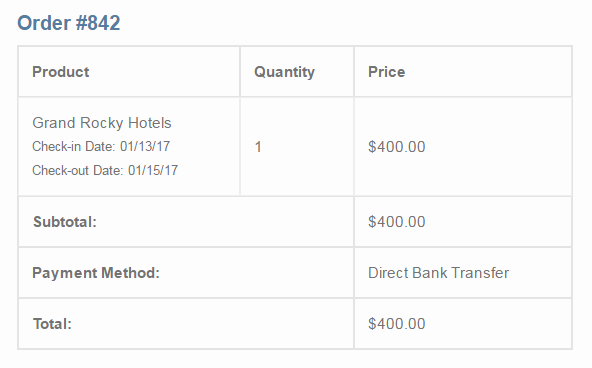 For Hotel Bookings, “Check-in date” and “Check-out date” labels seem ideal. You can set labels as per your business requirements. For “Movie shows”, the labels don’t remain the same for all the pages. 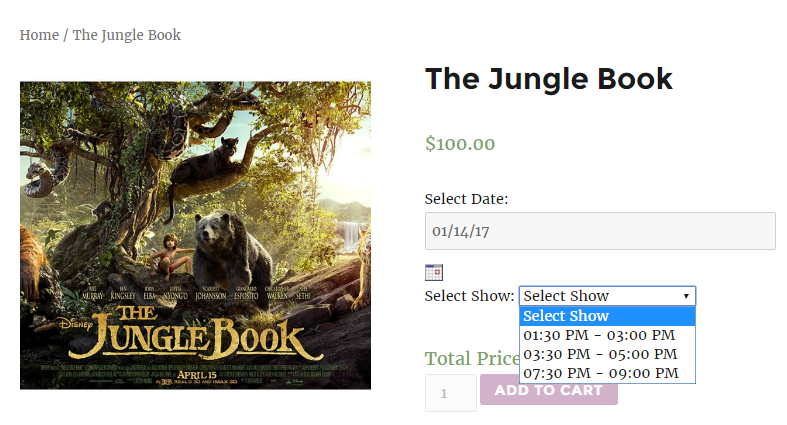 As movies are always with timeslot we also need to update Booking Time and Choose Time Text labels. Till now we have seen labels for services like Hotel Booking and Movie Tickets. 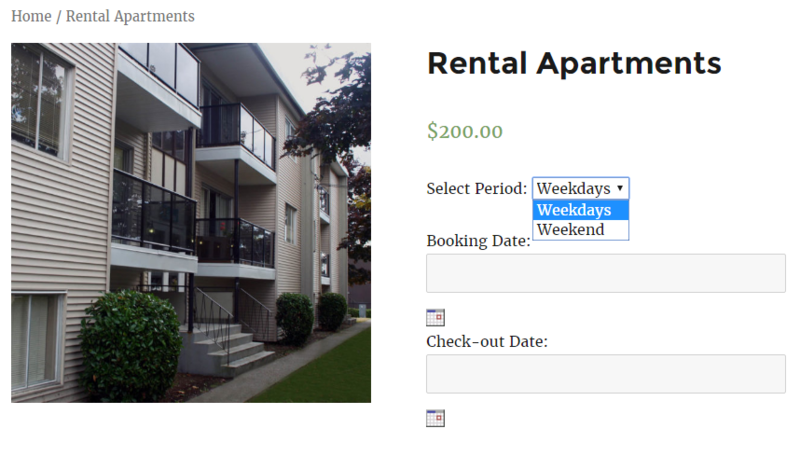 Now let’s say you are offering apartments which can be rented only for fixed numbers of days may be a whole week or on weekends. 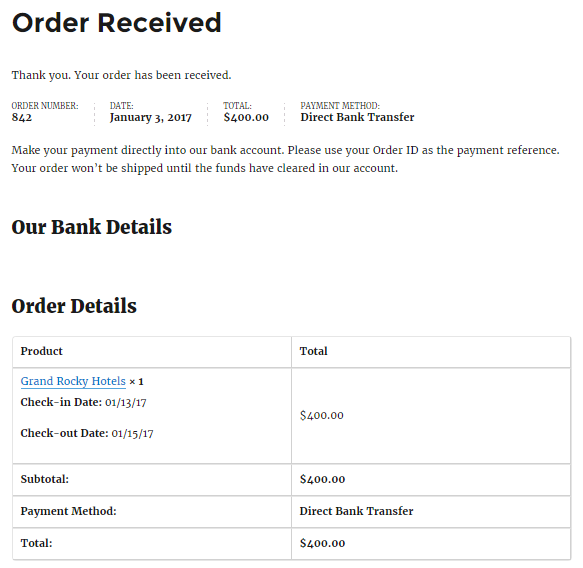 Such services can be setup with the Fixed Block Booking feature available in our Booking plugin. 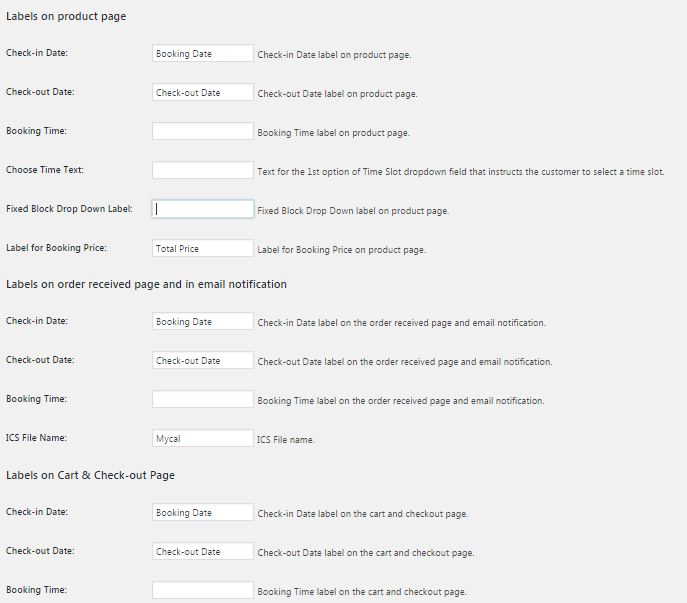 To set the label for selecting the period on the front end, we have Fixed Block Drop Down Label field where you can set the label as per your requirement. 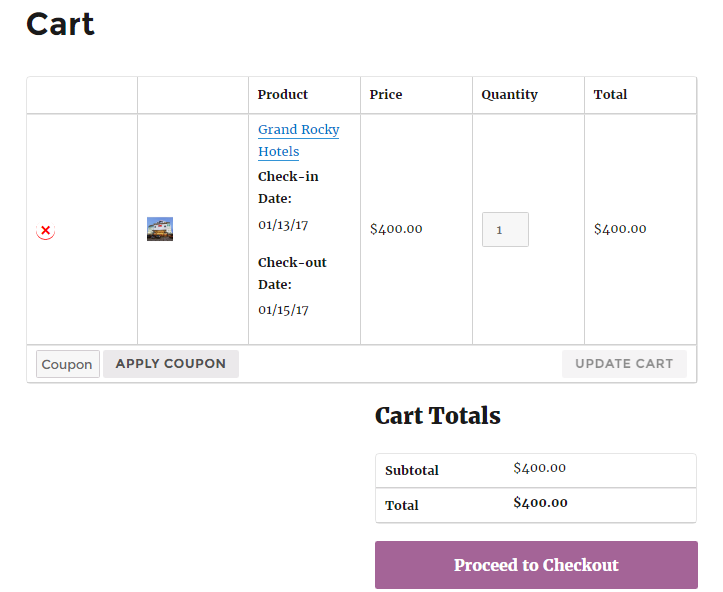 Changing labels is a small, but important part of setting up your WooCommerce bookable product. It is extremely easy to do that and doesn’t take much time at all. All the label changes are immediately reflected on the respective pages. It is very important to change your labels appropriately because that is how the customer gets cues about the product fields. It allows you to set the right messaging tone for your product. 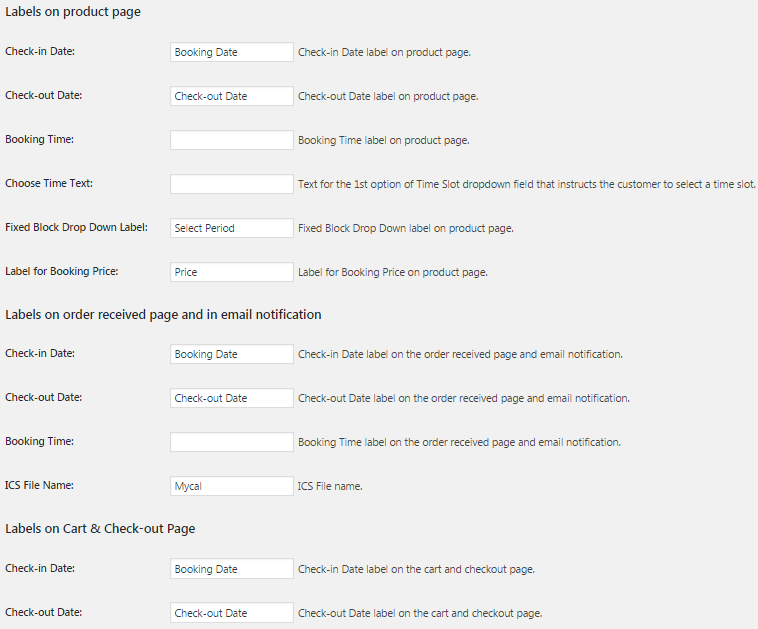 Booking & Appointment Plugin for WooCommerce lets you customize every aspect of your booking.